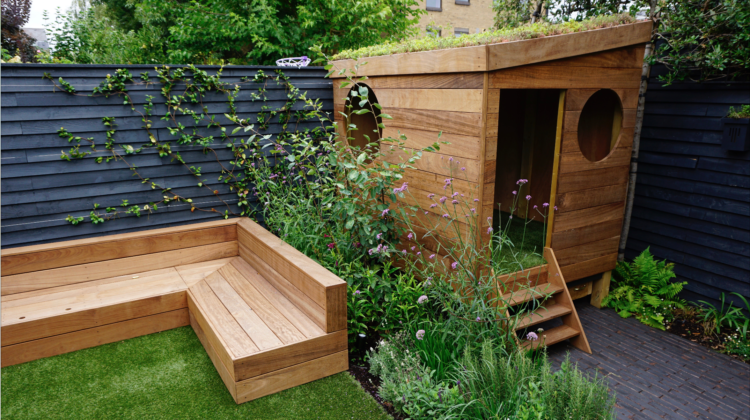 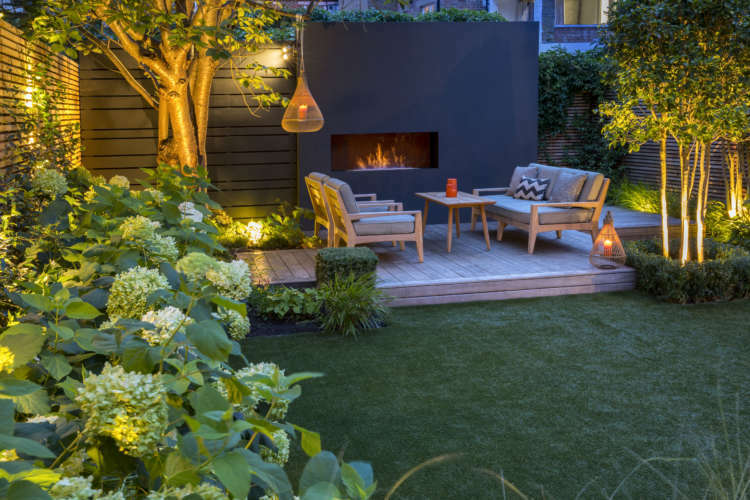 Our dedicated garden designers will help you realise the potential of your garden or outdoor space and create a true extension of your home. 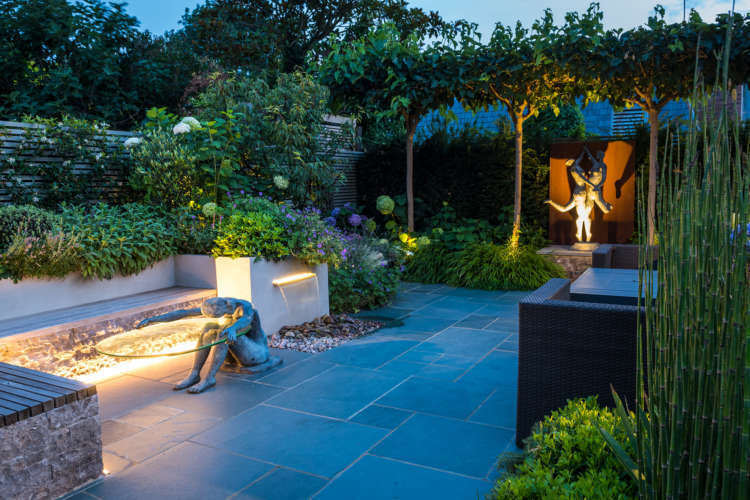 Our team of creative and award winning garden designers will work with you to realise the true potential of your garden or outside space. 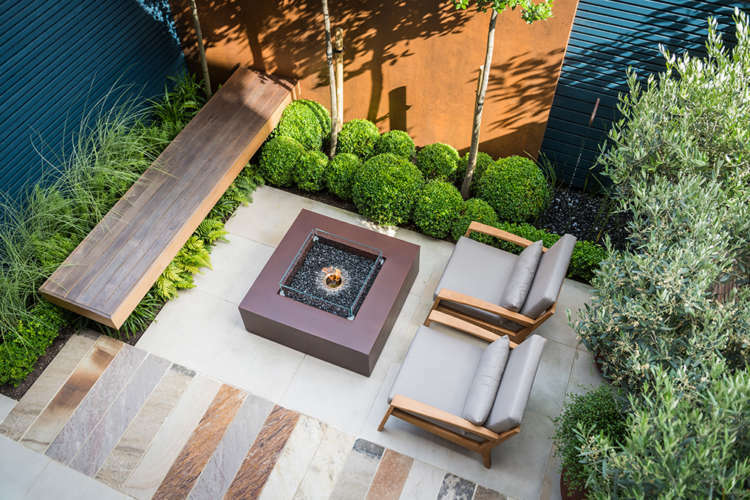 When the plan is complete on paper, our accredited team of landscapers and craftsmen will bring the vision to reality. 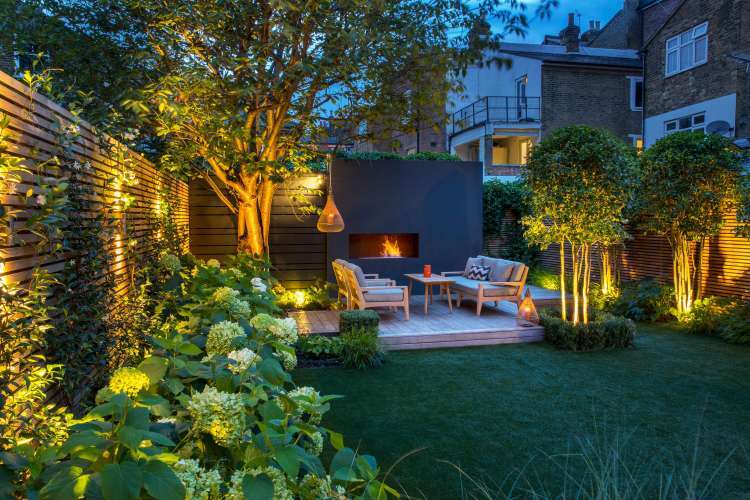 Garden Club London has what we believe to be one of the most comprehensive and best value professional garden and landscape design services in London. 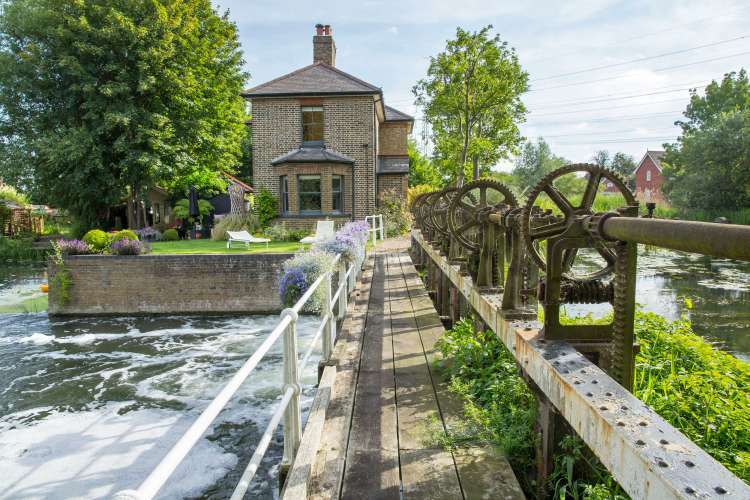 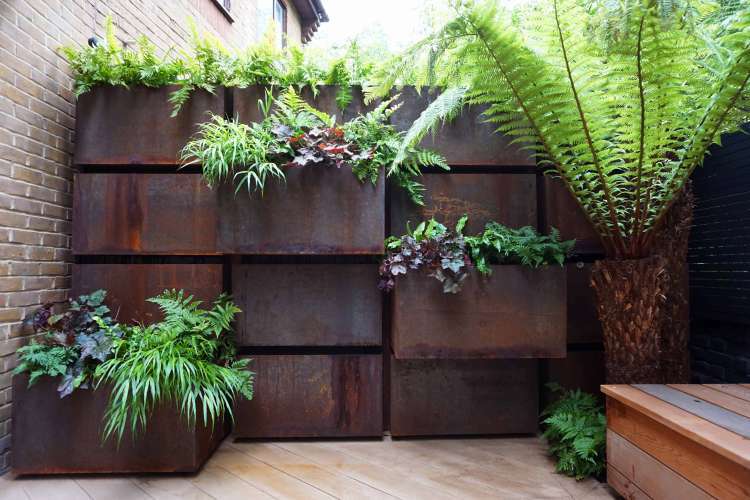 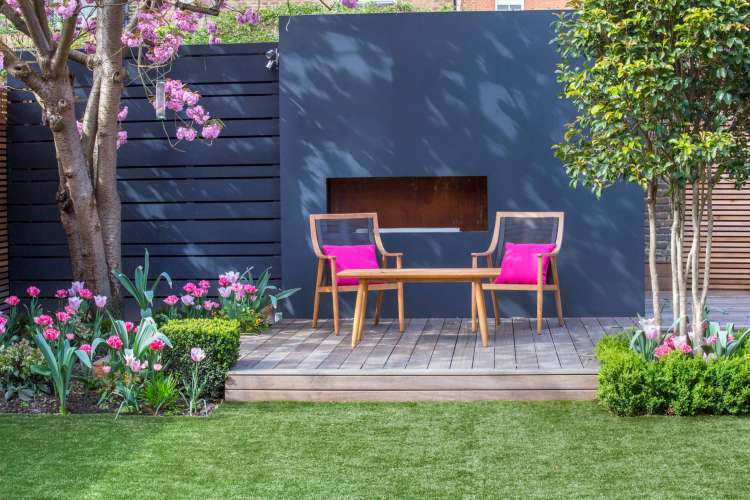 A service that offers the opportunity to work with an RHS Gold medal winning team of designers and an accredited and industry award winning team of landscape craftsmen. 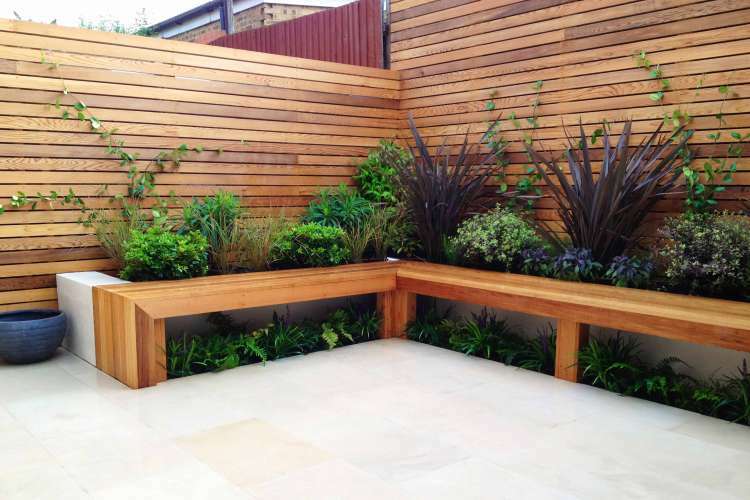 All working together as one, a team of specialists dedicated to delivery of the very best results for your garden. 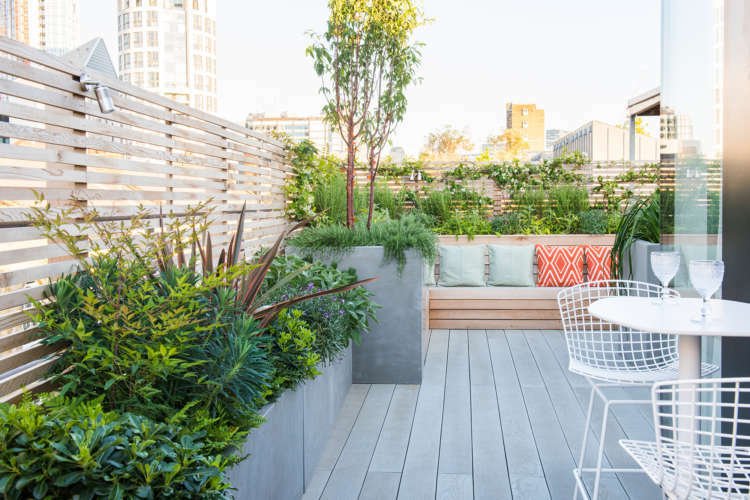 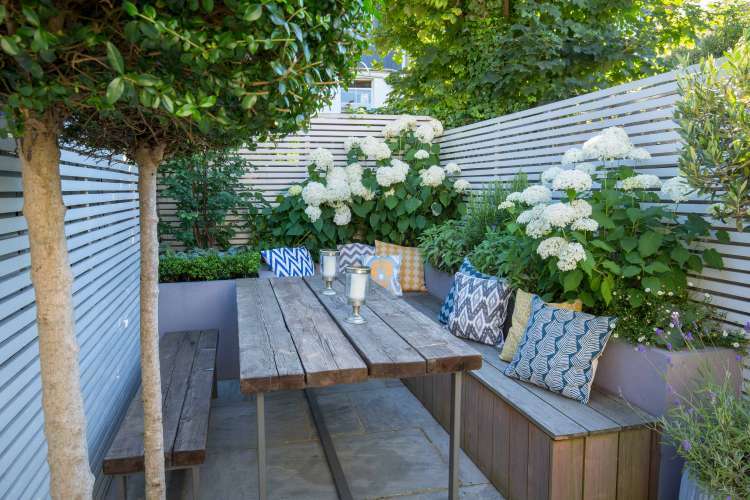 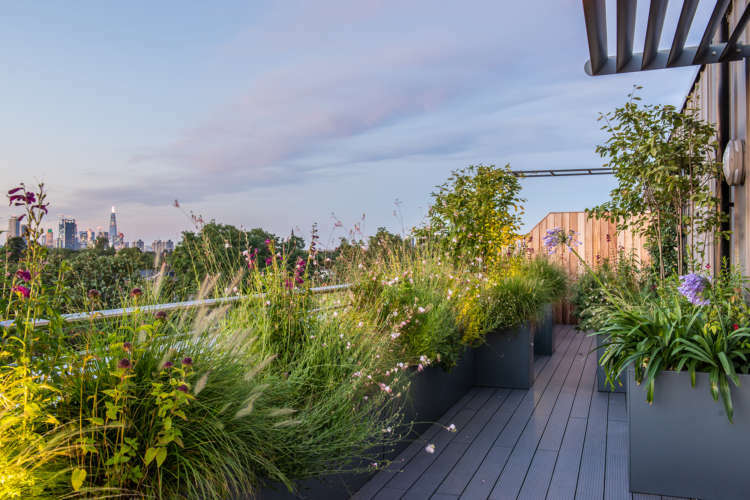 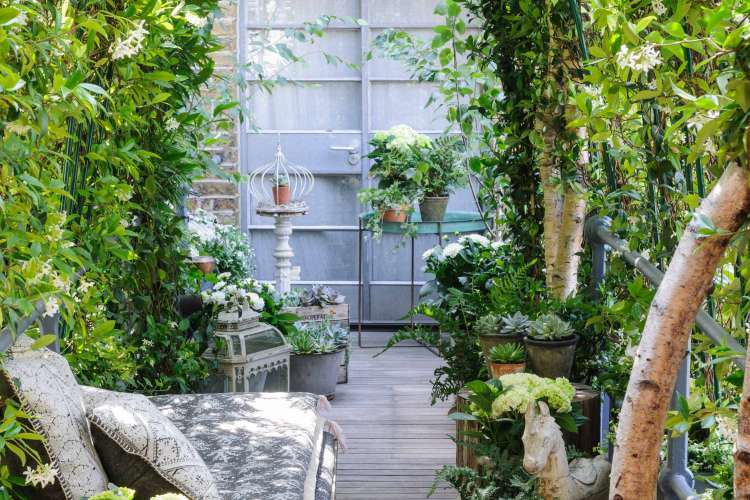 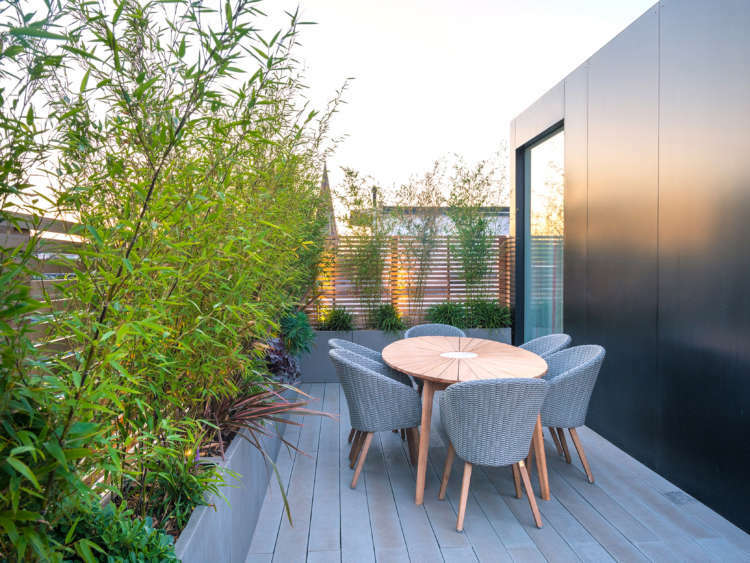 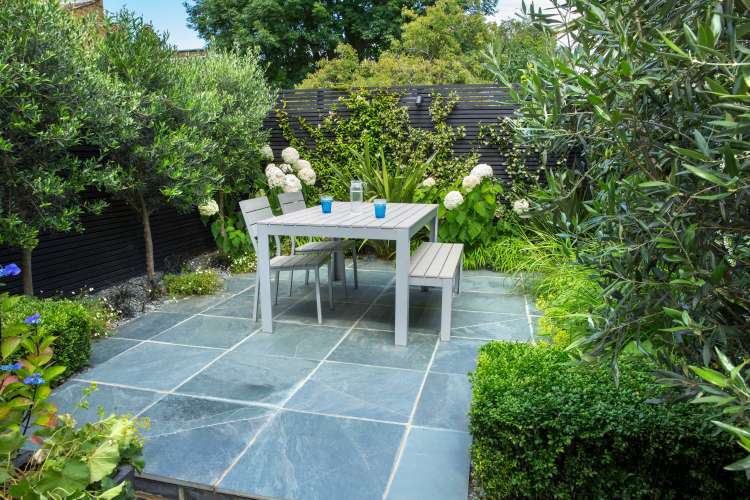 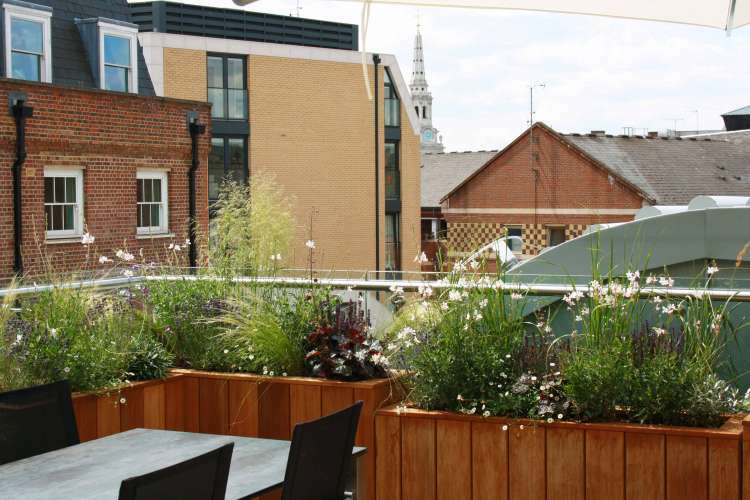 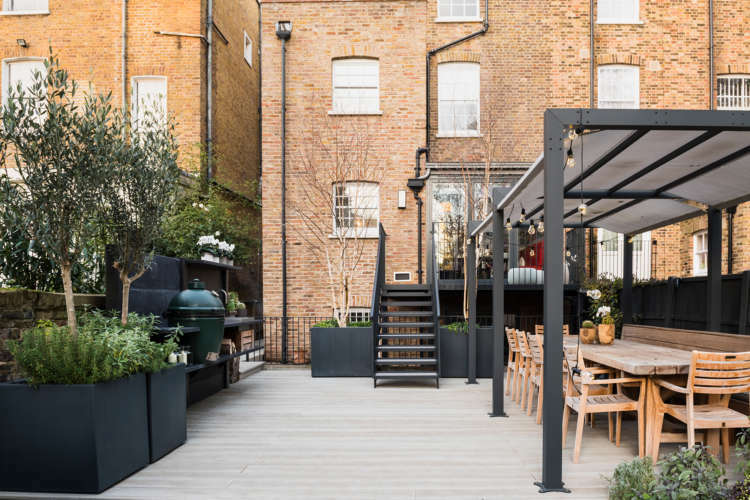 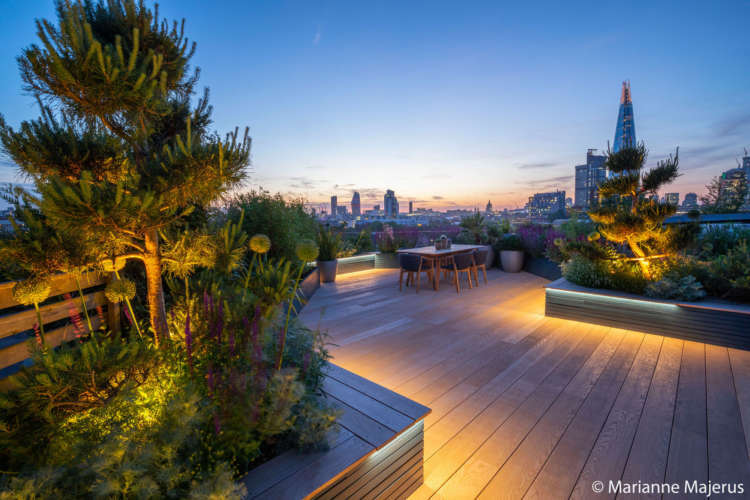 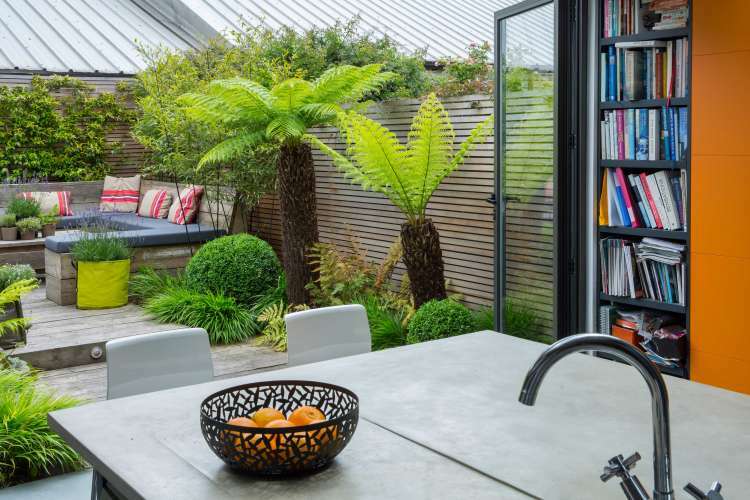 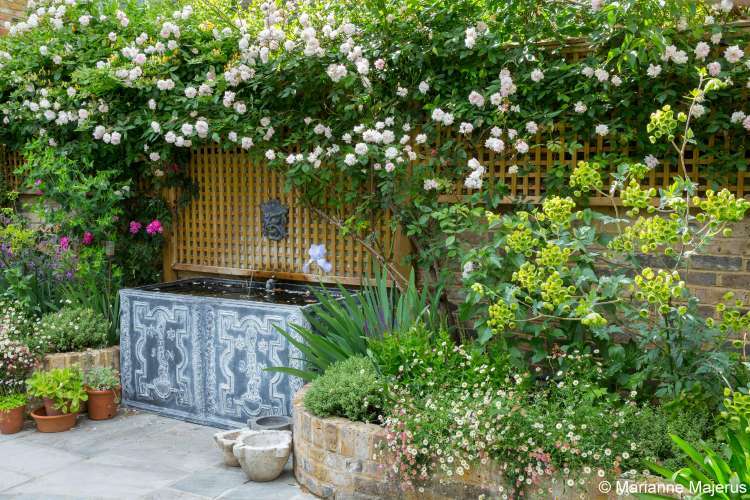 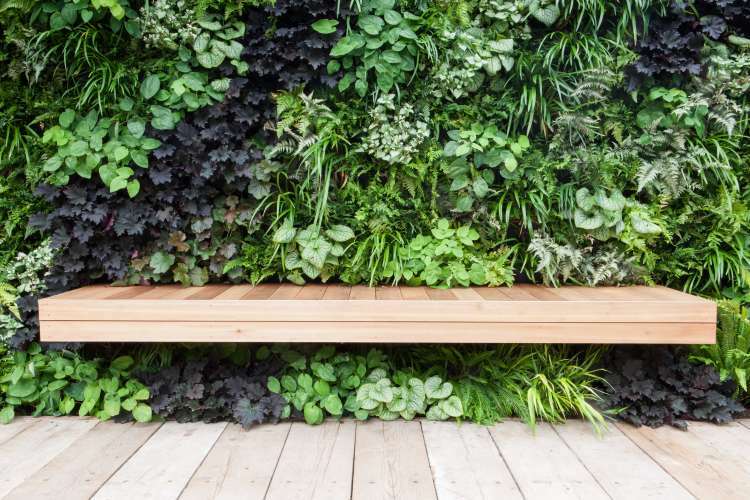 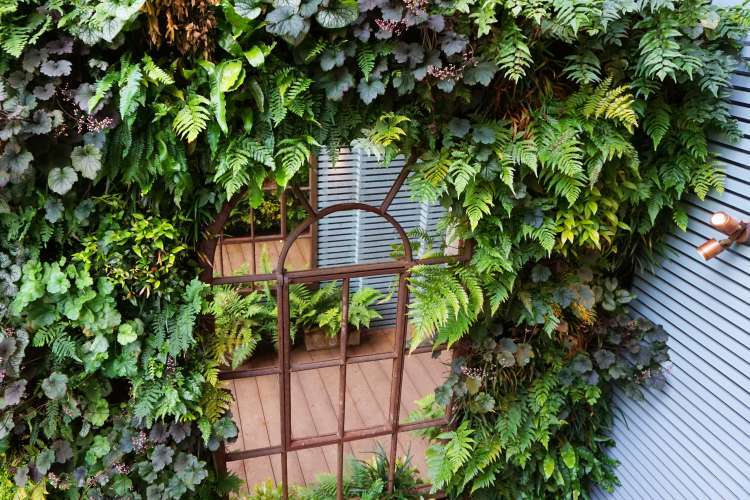 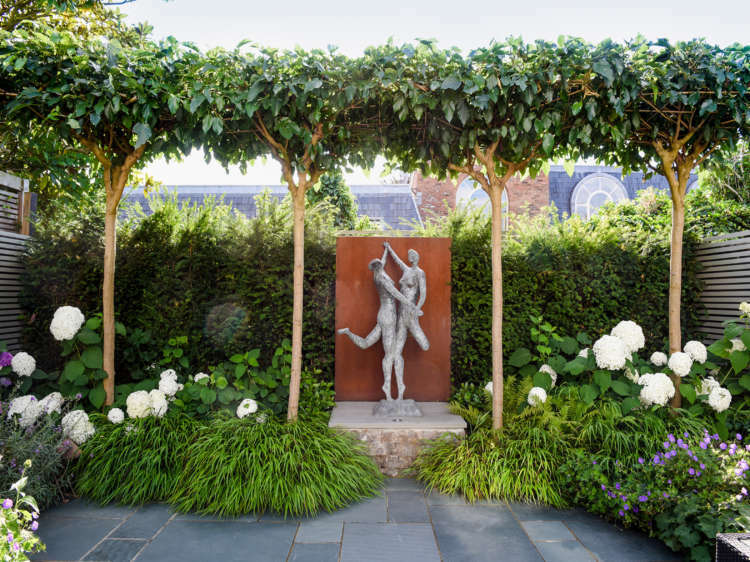 Through your research, you may have discovered mutually convenient relationships between designer and landscape contractor, often a compromise of finding high standards of design and highly recommended contracting – not at Garden Club London. 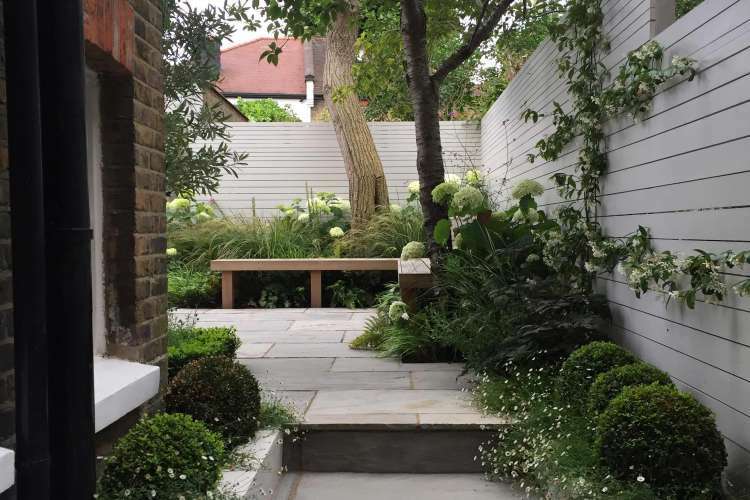 We work with our clients to create designs for gardens that are built and planted as a positive outcome of a thorough and personal design service. 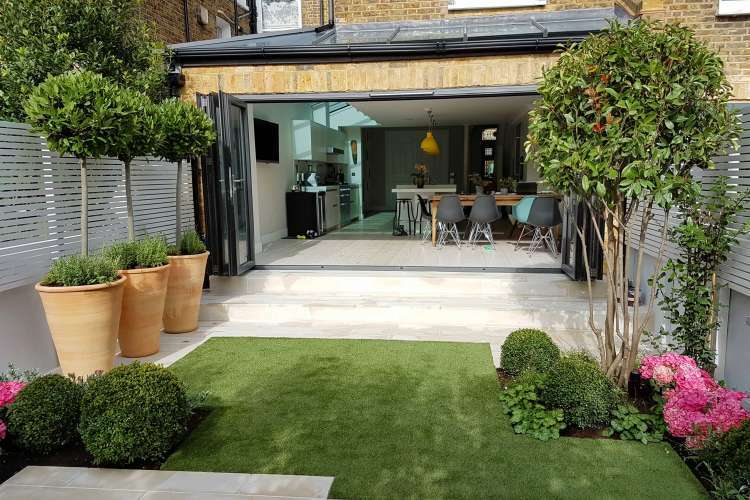 When the process is finished, you will have complete peace of mind of our warrantees and follow up maintenance service, exclusively available to our design and build clients.